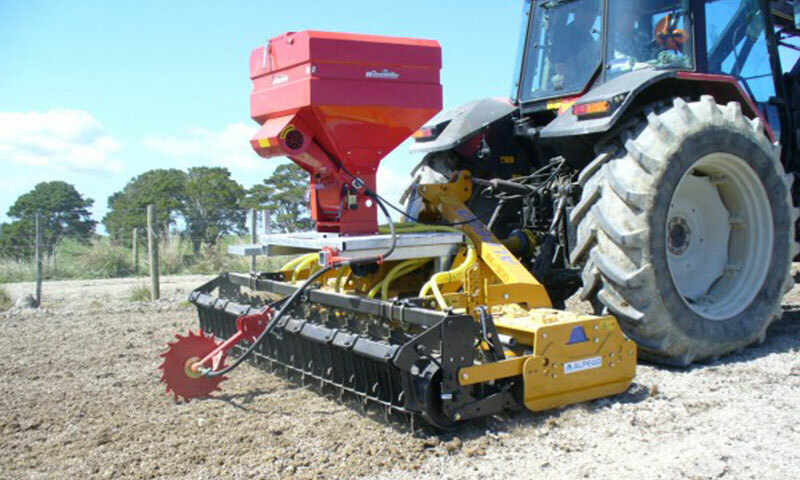 Rollstar has the ability to work the soil either away from the plants or up through the plants. 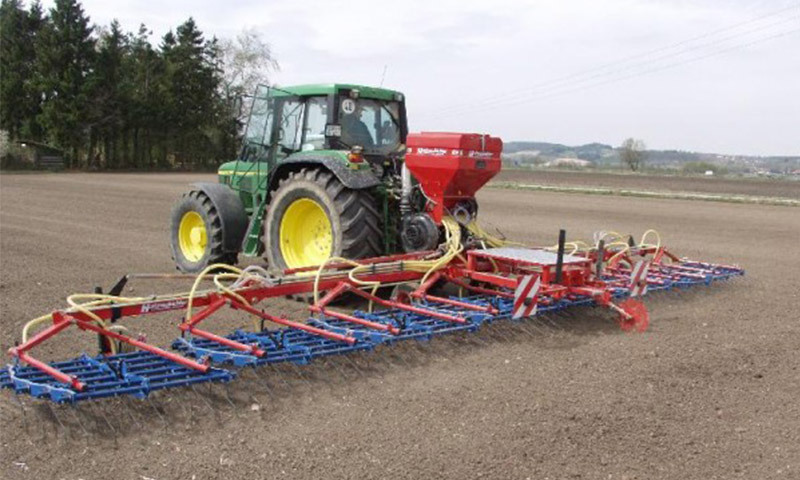 Designed specifically for corn/maize crops but also ideal for squash. 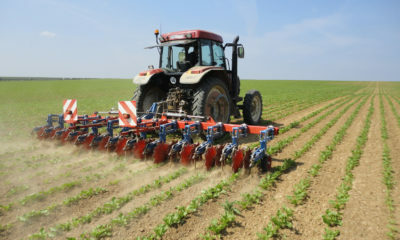 Potato crop version also available with “ridging” feature. 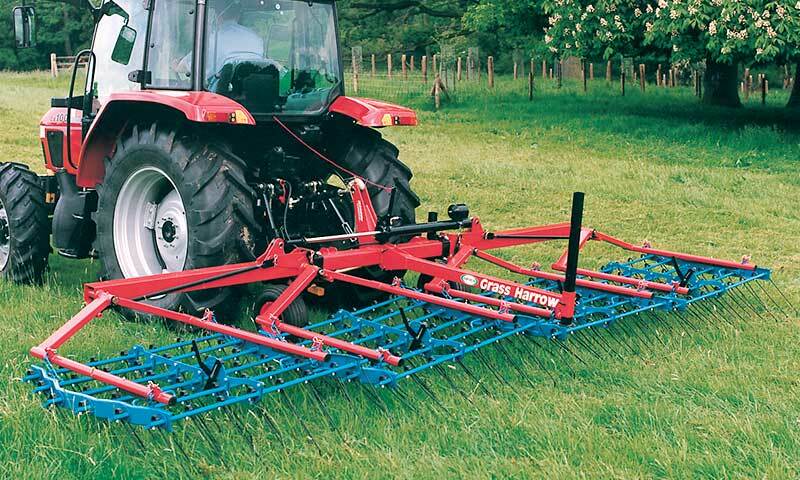 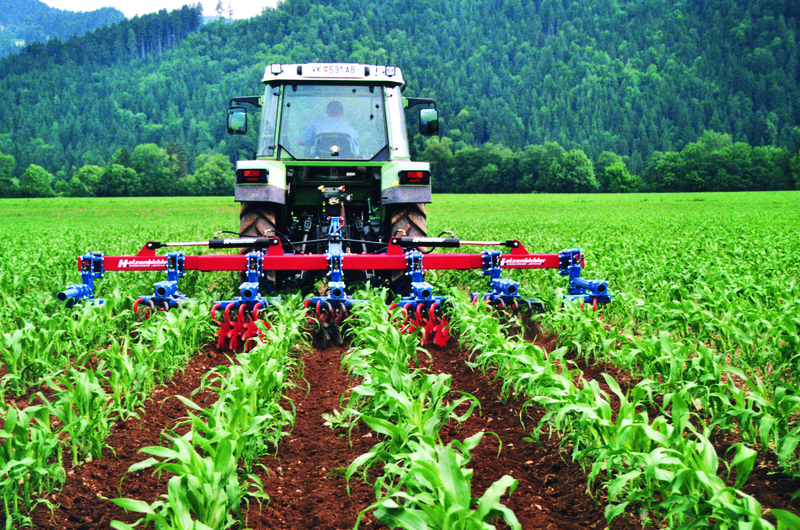 Each parallelogram row unit is fitted with individual farm flex rubber wheels with simple smooth height adjustable spindles and are fitted with the 2x front “S” tines for loosening the soil followed by unique ROLLSTAR wheels which are angle adjustable to increase or decrease the degree of soil movement to suit all soil and weeding conditions. 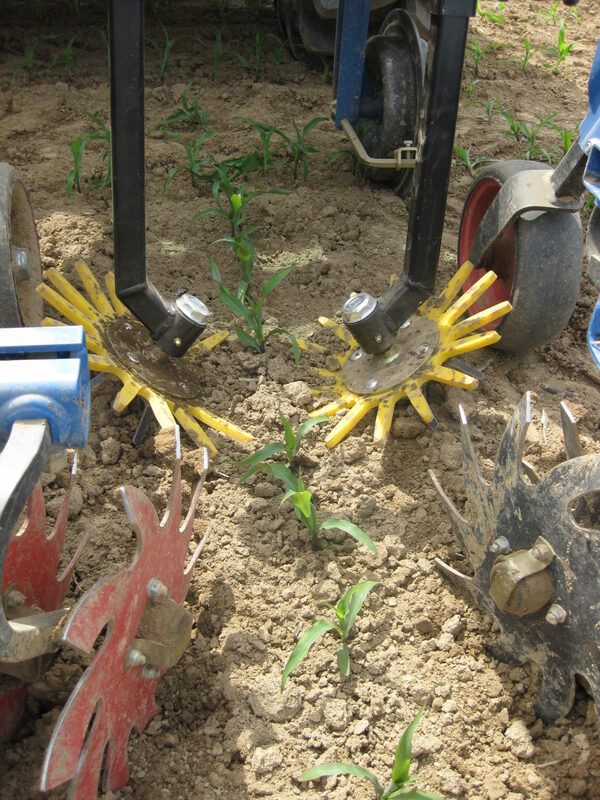 OPTIONAL – Camera guidance system available, and rear finger STAR WHEELS for gentle inter-plant weeding.